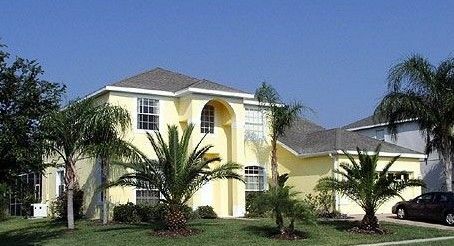 Sensational executive vacation rental villa, sleeps 10-12 and is situated just 7 miles from Disney in Florida! Our lovely home is situated on the prestigious Highlands Reserve golf and country club and has golf course views from the pool. With 5 bedrooms/3 bathrooms, exceptionally spacious living rooms and a large south west facing pool, our beautiful home is equipped with all you need for that special vacation. Rates start at just $1300.00 per week. For full information and availability, please visit our website.